gospel to Africa made huge sacrifices for the African continent and today the custodian of gospel in Africa are now merchandizing it and the worshippers are drawn away from the heart beat of God (missions) to chase pseudo- prosperity. 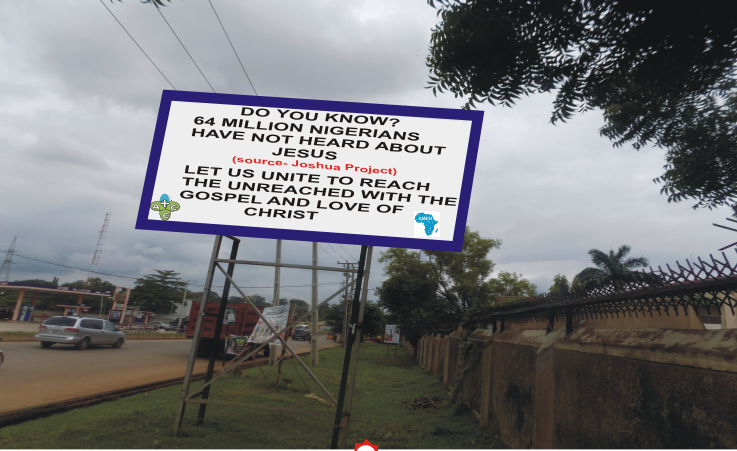 This is an error which must be corrected through awareness campaigns; Afri-Mission and Evangelism Network embarks on aggressive campaign to enlighten Christians in Africa Nations about the Great Commission and the need and benefits of obedience to this Great Commandment which is not optional to every Christian but a must.. AMEN is educating and sensitizing the African people through Seminars, workshops, conferences, print media, rallies, Bill board advertising and electronic media. 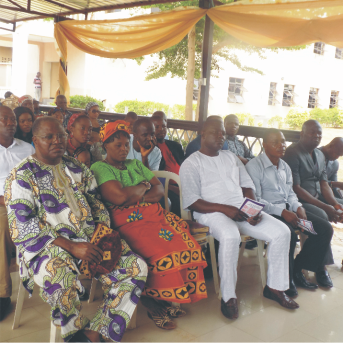 Every second week of the month of October each year has been set aside to mark “Mission Awareness Week” rallies and seminars are held at all chapter levels to sensitize the Christians on the need to repent and become missionaries. Great commission has been abandoned by churches in African continent and awareness program is the only anti-dote o this menace. We passionately appeal to media organizations to help us air our documentaries on missionary work. We would also be grateful if we can get support to mount Bill boards organize awareness seminars and advertise jingles on Television and radio.